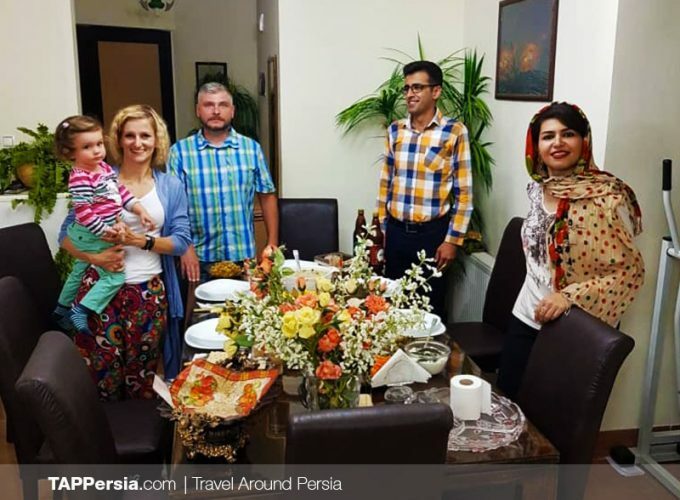 Join us at the Haamin Guest House to get a unique experience of enjoying exceptional Persian and Isfahani Cuisine. 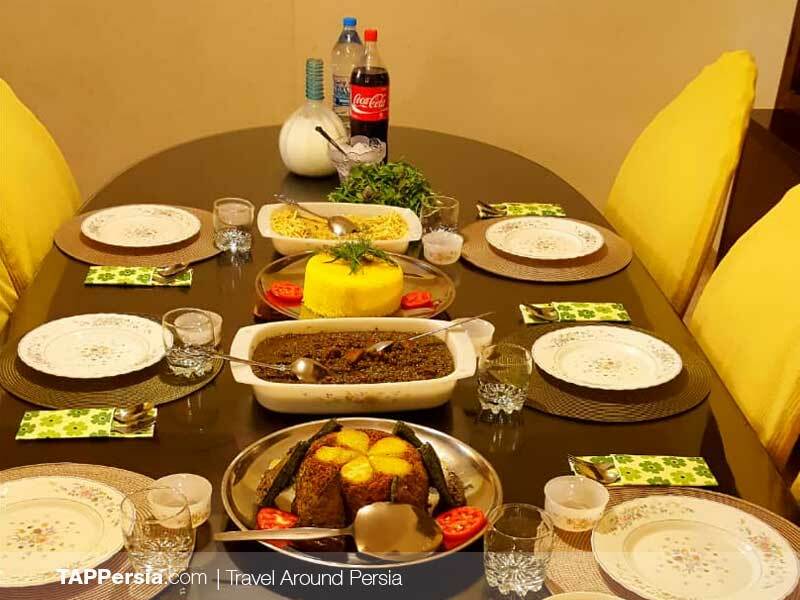 To begin our tasteful journey, a traditional sharbat drink of Isfahan made of honey-vinegar and grated cucumbers is served. 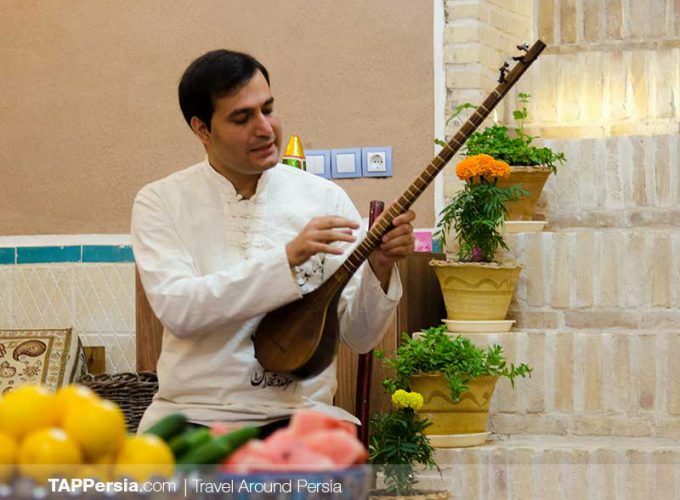 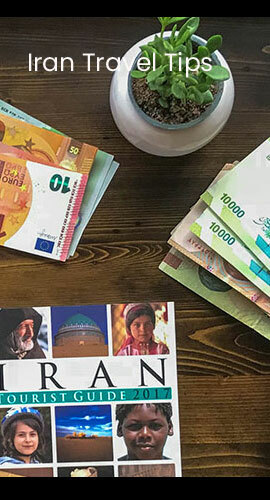 Meanwhile, we will go through the history of Isfahan and its neighborhoods. 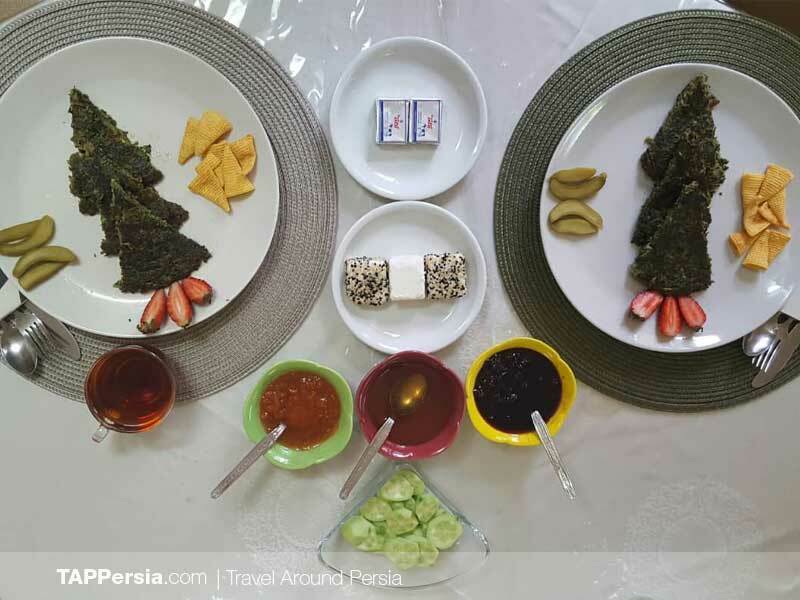 After listening to some traditional music and presenting a curated collection antique teapots, the main course is served. 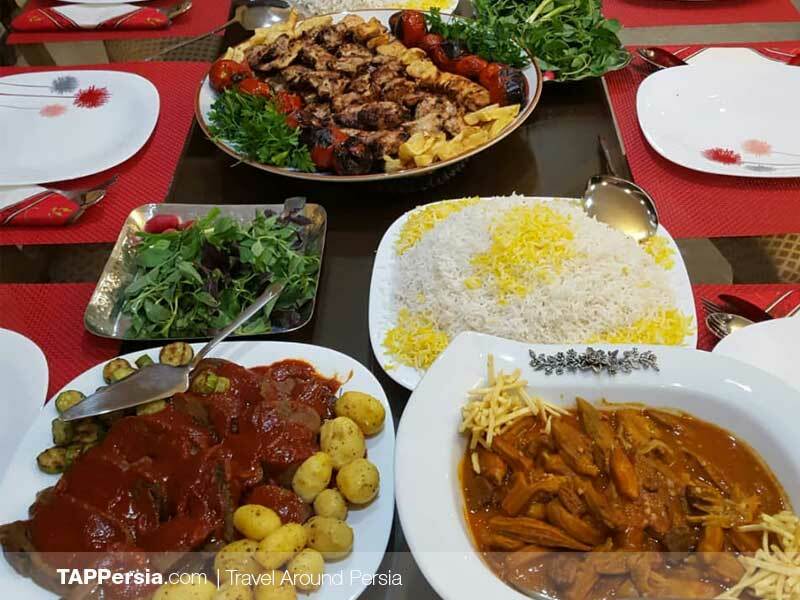 For your main course, you have the option to choose from ten of the most famous Persian dishes. 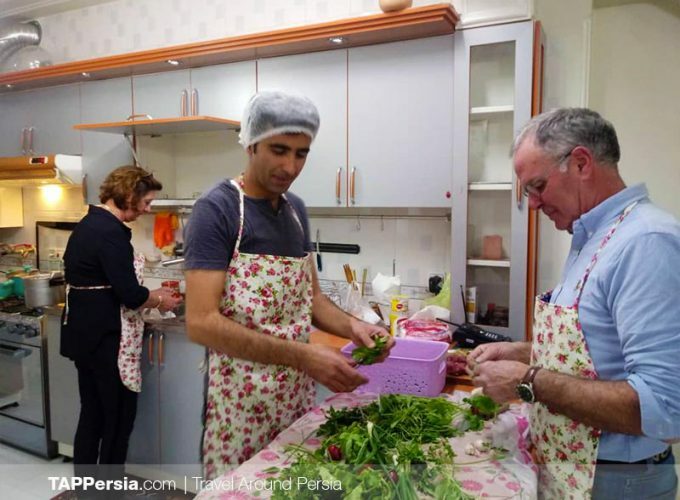 Appetizing side dishes such as marinated olives, mixed pickles and yogurts are also available. 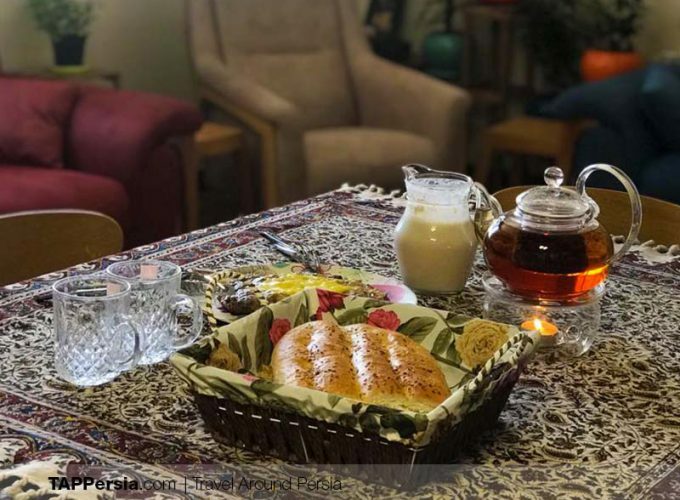 Tea and Persian sweets will be the perfect ending to our memorable night.